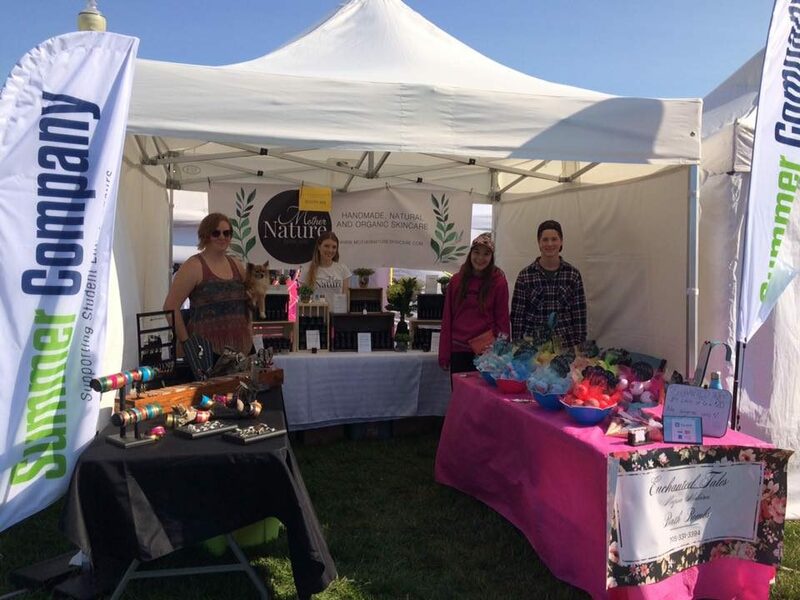 Show your support of the students of Summer Company and learn about their businesses of handmade goods and products! Summer Company is a entrepreneur program provided by the Small Business Centre. By providing hands on training, mentorship and small business grants, students in the ages of the 15-29 are given an opportunity to start their own summer business and learn about the world of entrepreneurship!